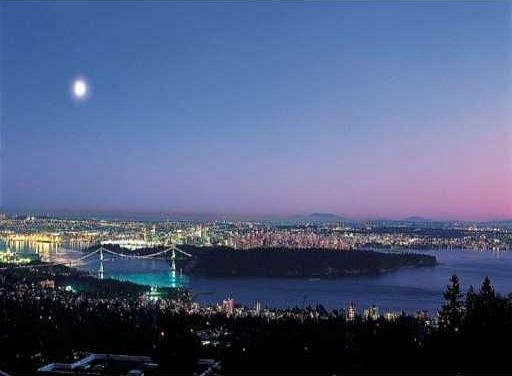 Solid concrete 2 bedrooms and den with fantastic views of City, Lions Gate Bridge and the Ocean. 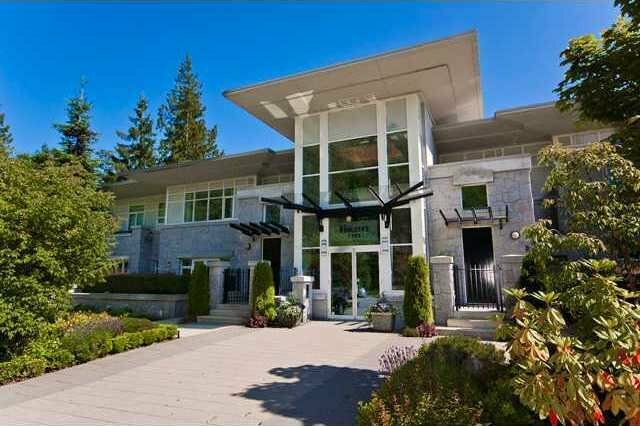 Located on the prestigous Chippendale Road in Whitby Estates surrounded by multi million dollar homes. This apartment has a large south facing patio ideal for entertaining. 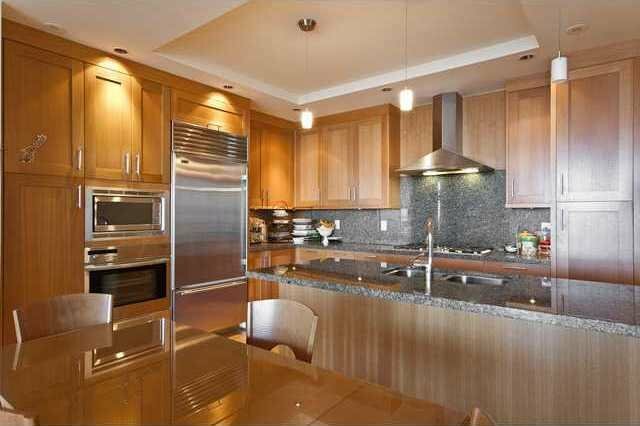 Topline appliances and open floor plan, high ceiling. Easy access to Collingwood & Sentinel School, close to shopping - Park Royal.